National Public Radio’s Ofeibea Quist-Arcton delivers the 2018–2019 Rama S. Mehta Lecture. 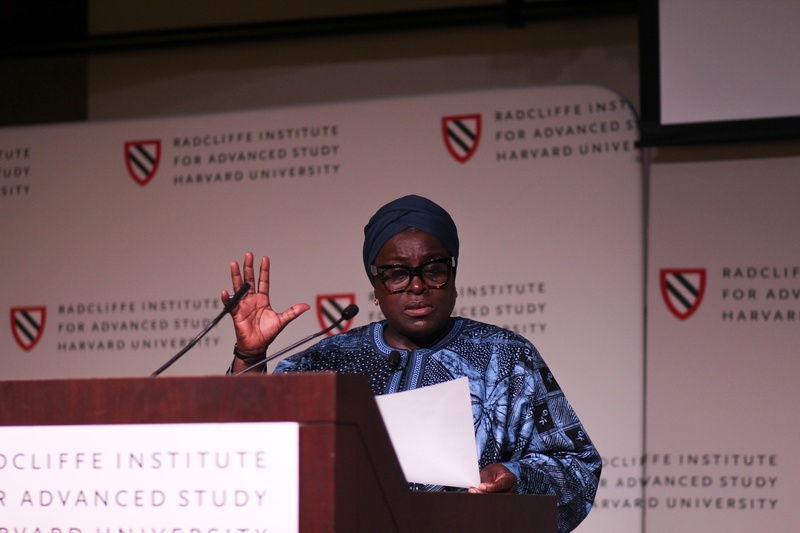 Ofeibea Quist-Arcton, an award-winning Africa journalist, spoke about her career and female empowerment in Africa to a full-capacity crowd at the Radcliffe Institute’s Knafel Center Thursday. Quist-Arcton’s talk — entitled “(Why) Reporting the Voices of African Women and Girls Matters” — was the Institute’s annual Rama S. Mehta Lecture, a series highlighting issues faced by women in developing countries. Following the lecture, Marco Werman, host of Public Radio International’s daily radio show “The World,” moderated a discussion with Quist-Arcton. Quist-Arcton — who is currently an “all-purpose” Africa correspondent for NPR in Dakar, Senegal — focused a large part of her talk on her experiences covering kidnapping and sexual violence against women. She recently reported on the reunion of school girls kidnapped from by Boko Haram in Nigeria with their families. “There’s an immense amount of bravery for girls to speak out, since it’s a taboo subject in many of these countries,” she said. Quist-Arcton said she believes it is important to approach these stories with compassion and empathy, and to not just focus on their journalistic relevance. Quist-Arcton, a Ghana native, joined the BBC as a reporter in 1985, and was then hired as the first roving North America correspondent for “The World” in 1995. She received a Peabody Award in 2014 for her coverage of the Ebola outbreak in West Africa. 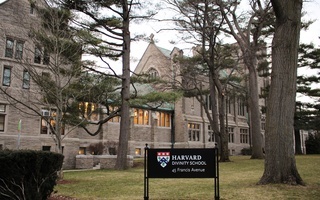 The title of Quist-Arcton’s talk was meant to be “both a statement of fact and a call to action,” said Tomiko Brown-Nagin, Radcliffe Institute dean, in her remarks introducing the journalist. “The voices of African women and girls matter deeply, and far too often they go unheard,” Brown-Nagin added. Quist-Arcton said that as a journalist, reaching out to women sources can add valuable perspectives to a story. Bonny K. Lemma ’22 said she appreciated how personal Quist-Arcton’s accounts were. “News and opinions are often done by third-parties, but to know that she has first-hand experience was really amazing to hear,” Lemma said. Local resident Tanya Hawley said she was drawn to the event because she is an avid listener of Quist-Arcton on the radio. Noting Quist-Arcton’s “candor” and “confidence,” Hawley said she hoped to meet the speaker following the event. 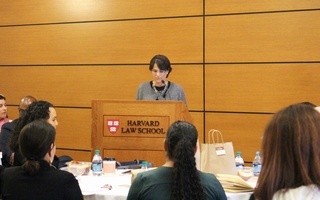 One attendee, Sarah D. “Dixie” Brown ’73, said she related to the call to action that the speech was meant to invoke. “What happened to the abducted young women is appalling. 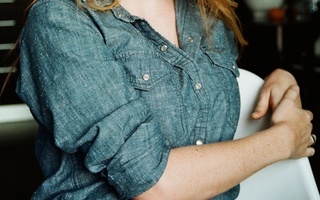 [The lecture] was very inspiring, and grave,” Brown said. Quist-Arcton closed her speech by recounting her experience covering Winnie Mandela’s funeral earlier this year. “There’s something really special about witnessing history and reporting it, and something particularly special about reporting what women and girls have to say about it,” she said, to resounding audience applause. Given that women and men in this day and age both take their education and careers seriously, women deserve the same respect and patience afforded to men.